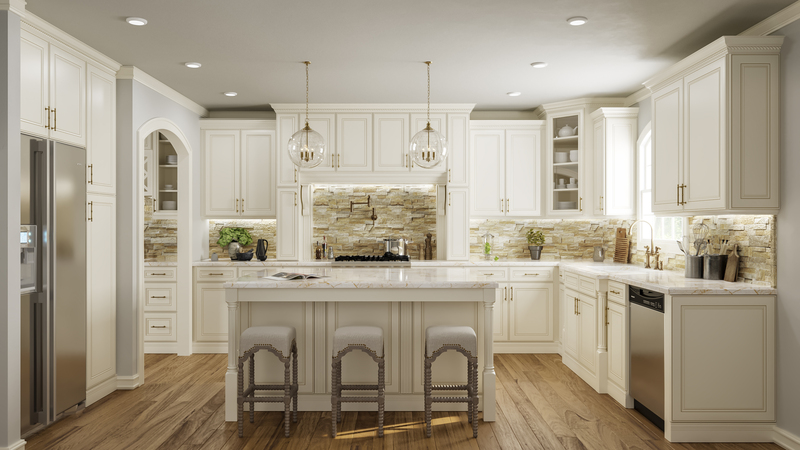 York Antique White – Carpentry Time, Inc.
Our framed cabinetry offers timeless door styles and finishes. 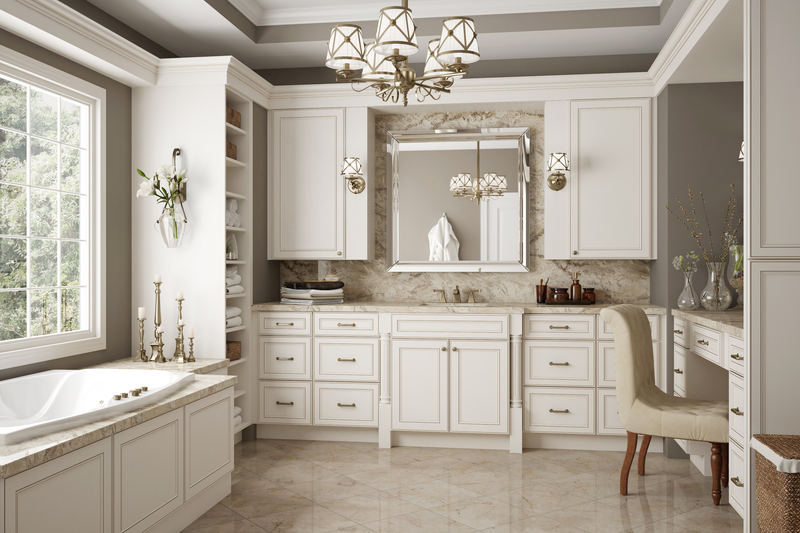 From stains to paints, modern to traditional profiles, there are options for any room. With premium features including soft close hinges and dove tail drawer boxes, no compromises are needed to get high end quality. A variety of items are available to easily create customized looks, without the custom cabinet prices or lead times.